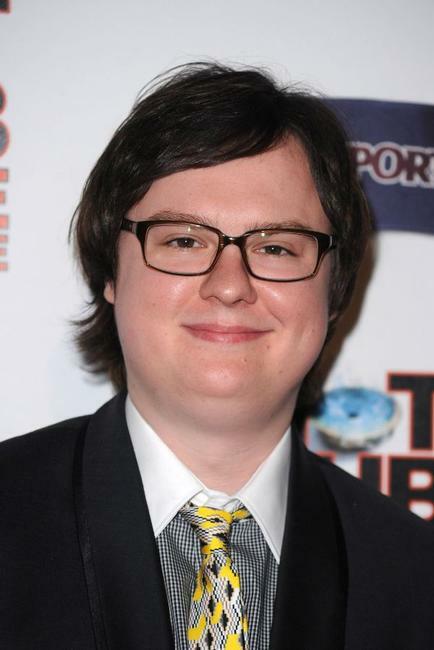 Clark Duke and Collette Wolfe of "Hot Tub Time Machine" at Tub Crawl promotion tour in Toronto. 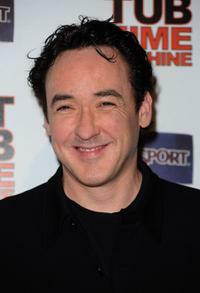 John Cusack at the California premiere of "Hot Tub Time Machine." Crispin Glover and John Cusack at the California premiere of "Hot Tub Time Machine." Rob Corddry at the California premiere of "Hot Tub Time Machine." 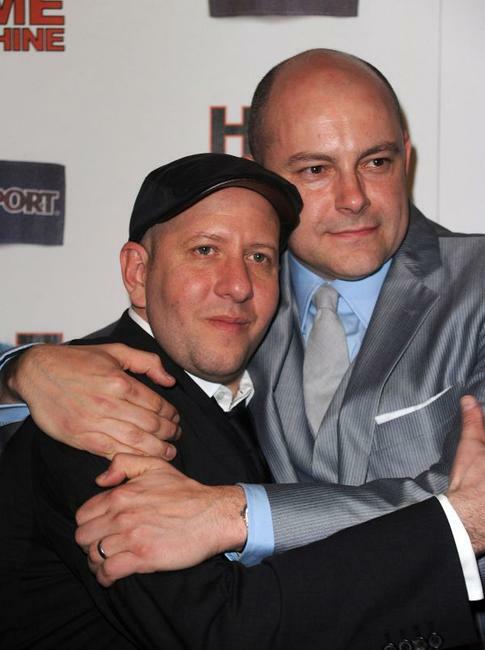 Director Steve Pink and Rob Corddry at the California premiere of "Hot Tub Time Machine." 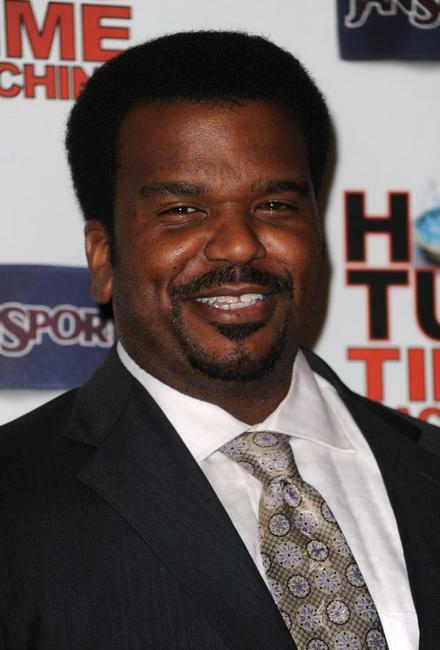 Craig Robinson at the California premiere of "Hot Tub Time Machine." Clark Duke at the California premiere of "Hot Tub Time Machine." 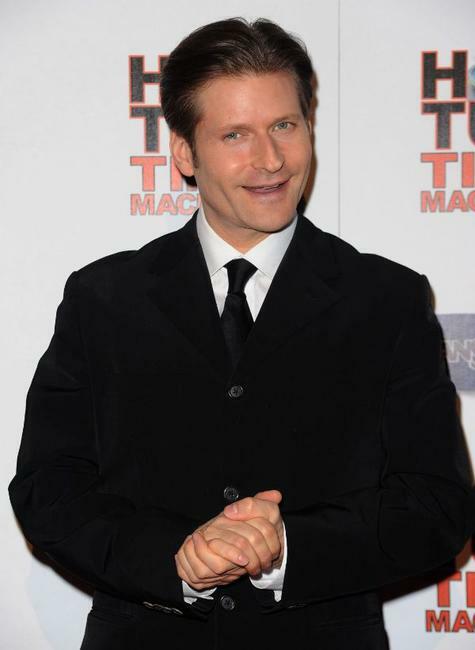 Crispin Glover at the California premiere of "Hot Tub Time Machine." 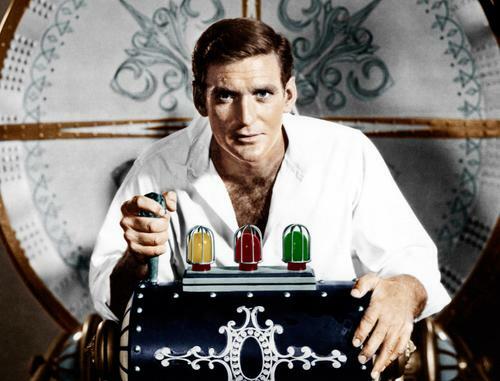 Collette Wolfe and Crispin Glover at the California premiere of "Hot Tub Time Machine." 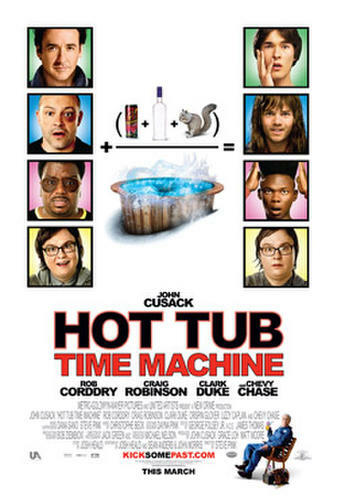 Lizzy Caplan at the California premiere of "Hot Tub Time Machine." 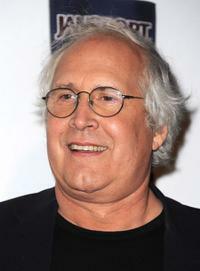 Chevy Chase at the California premiere of "Hot Tub Time Machine." 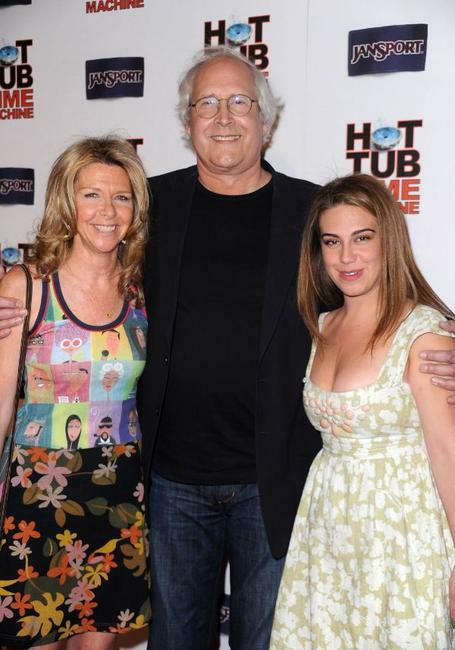 Jayni Chase, Chevy Chase and Daughter at the California premiere of "Hot Tub Time Machine." 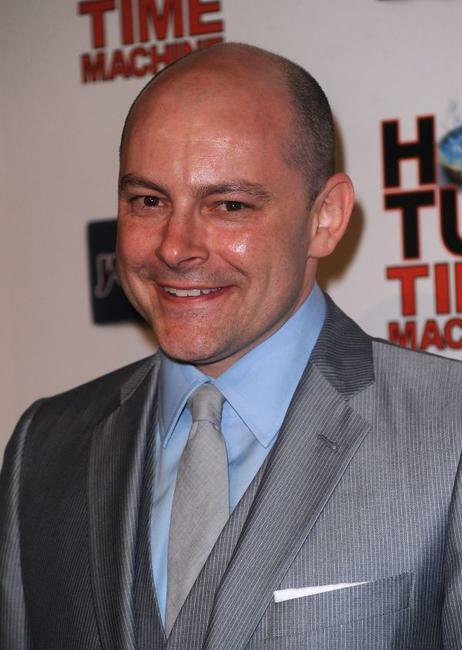 Collette Wolfe at the California premiere of "Hot Tub Time Machine." 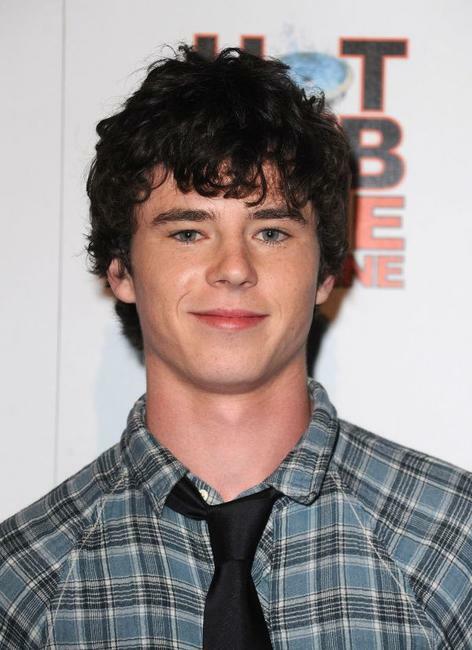 Charlie McDermott at the California premiere of "Hot Tub Time Machine." 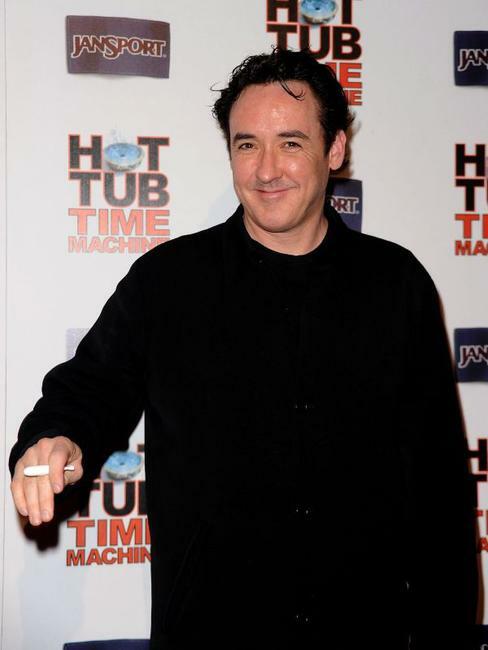 Director Steve Pink at the California premiere of "Hot Tub Time Machine."